On Friday, Tiffany & Co. investors woke up to a surprise. After an analyst at Oppenheimer downgraded the jewelry seller, we saw the Tiffany stock plunge. Today, Brian Nagel of Oppenheimer downgraded Tiffany & Co., slashing his rating from outperform to perform. On the news, the stock dropped around 2%. Nagel addressed his downgrade in a letter to clients. In it, the Oppenheimer analyst wrote that he is concerned that shifts in “global currencies could weigh on domestic sales.” At least, “in the nearer term.” In simpler terms, right now, there are worries about the negative impact of a rising dollar. 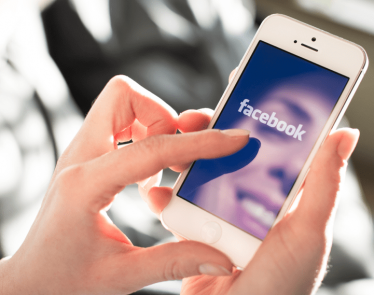 But it’s not all bad news, which is perhaps why the stock hasn’t dropped more than 2%. 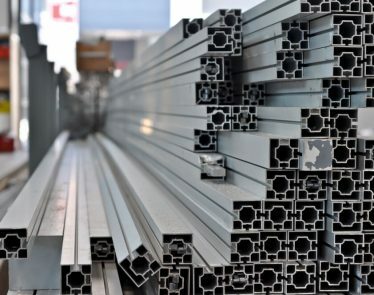 According to Nagel, he still looks “favorably” on the company’s long-term goals, and there are a few things to remember. 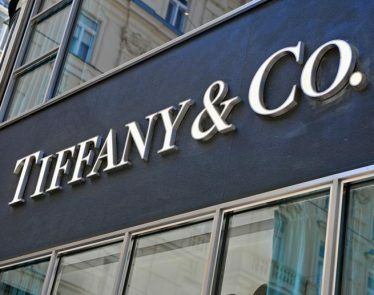 At the end of the day, Tiffany & Co. is making moves that will benefit it in the long run, such as new senior leadership. Things like this will ultimately help increase profitability, or so Nagel believes. At press time, Tiffany & Co. is trading at $133.98, which puts the stock down 2.23%. For perspective, the stock opened at $134.39. Tiffany & Co. is a prestigious brand, with a 180-year history. Globally, the company is present in more than 20 countries and has over 300 stores. 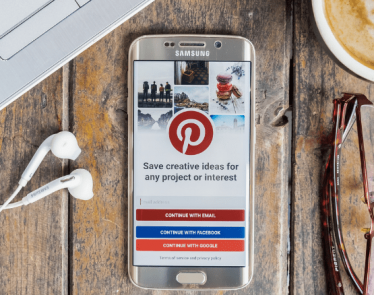 When a company has a reputation such as this one, to see an analyst downgrade the stock is a bit of a blow to the heart. But remember that Nagel had a few optimistic points to say about the company. 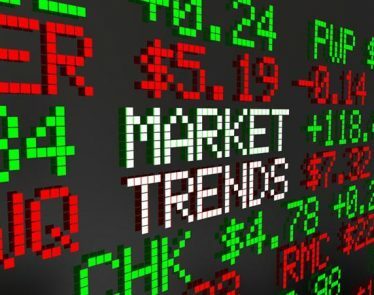 If you’re interested in investing in this New York-based company, you may want to hold off for the moment and watch how current affairs are going to affect some aspects of the stock market. 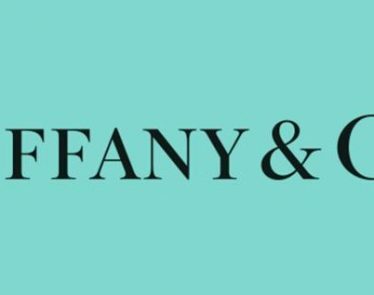 What do you think of the Tiffany stock plunge? 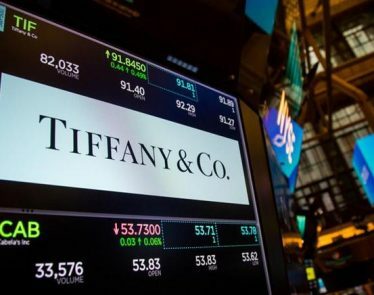 Shares of the New York-based luxury retailer Tiffany & Co. (NYSE:TIF) jumped almost 20% after the company released the results of its first-quarter financial earnings on Wednesday. It has been announced that Tiffany & Co. (NYSE:$TIF) bought the screenplay for “Breakfast at Tiffany’s”, the Audrey Hepburn classic, for roughly $847,000 at Christine’s in London.